A variety of items, including jewelry, children’s toys, decorations, mens and women’s items and ornaments, like the ones above, are available to purchase at The Old Store Museum and Gift Shop in Sherman this holiday season. The Old Store Museum and Gift Shop in Sherman is up and ready for the holiday season. The store, one of Connecticut's oldest continuously operating retail stores, is decorated for the holiday season. This is the the 20th year of the Sherman Historical Society's operation of The Old Store located at 3 Route 37 Center. The store offers a variety of gifts, including ornaments, including a new Sherman lamppost custom brass ornament. 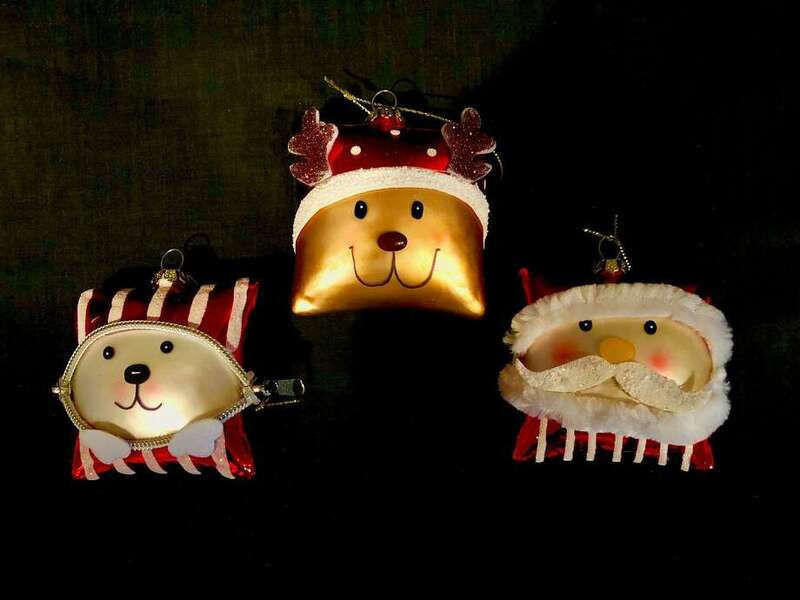 In addition, lantern shadow boxes, winter gloves, hats, scarves, wraps, handbags, jewelry, housewares, baby items and children’s toys are available to purchase. At customer’s request, the men’s section has also been expanded. The Old Store Museum and Gift Shop is owned and operated by the Sherman Historical Society and run entirely by volunteers. All proceeds support the maintenance and improvements to the building, as well as SHS Endowment and Operations. The store is open Wednesdays through Sundays from noon to 4 p.m., or whenever the flag is flying.